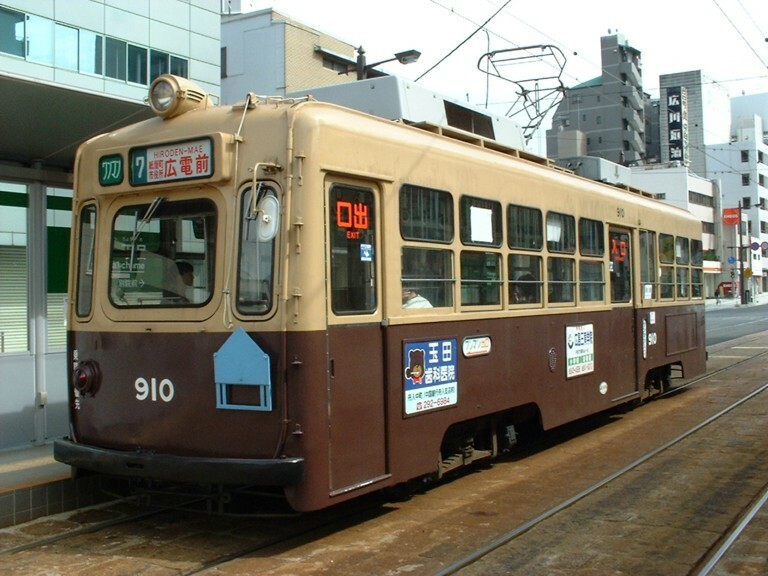 Subway and suburban routes in Osaka were identified by line names. 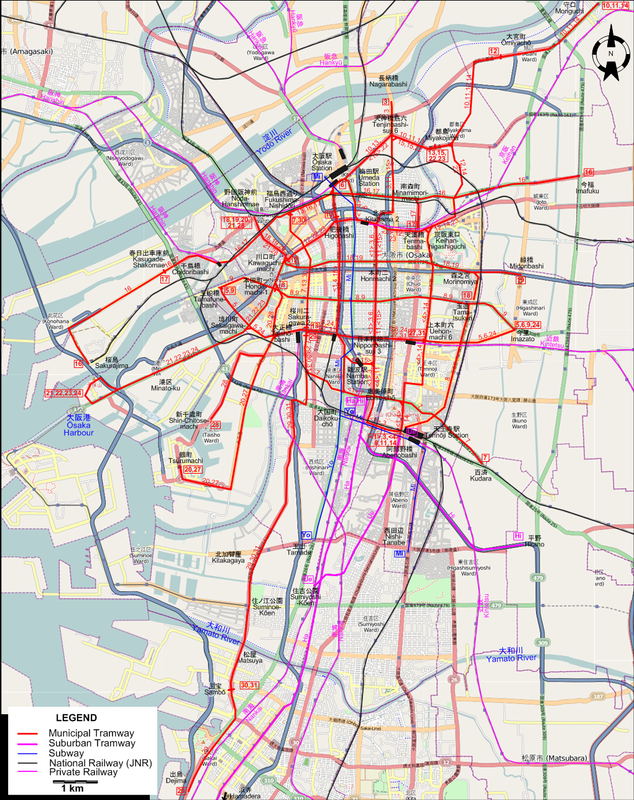 The two-letter abbreviations used on the maps and below are strictly for convenience, and were never used by the operators. Municipal tramway: 1903 - 31 Mar. 1969. 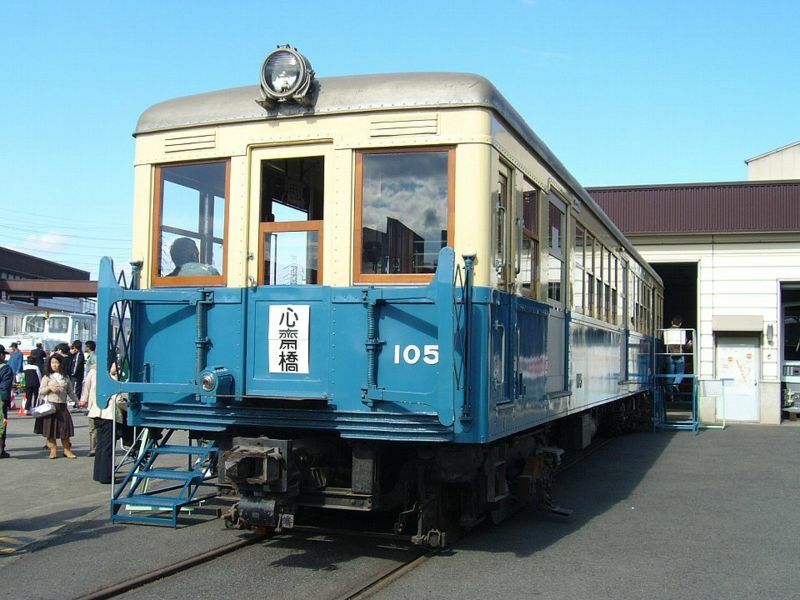 Suburban tramway (horse-drawn): 30 Sept. 1900 - 1 Oct. 1910; (electric): 1 Oct. 1910 - today. Municipal subway: 20 May 1933 - today. Elevated guideway LRT (New Tram): 16 March 1981 - today. Monorail: 1 June 1990 - today. 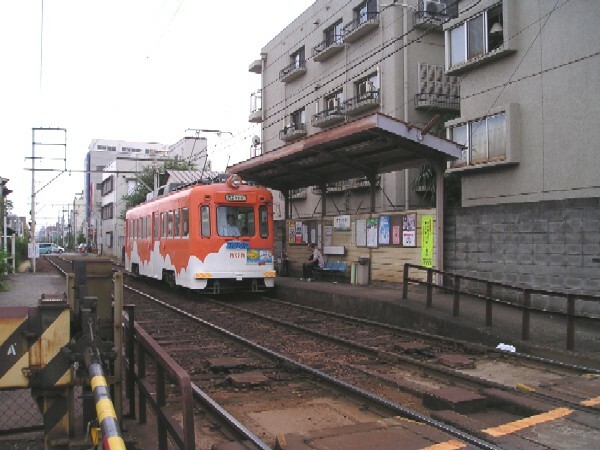 辰巳博、福田静二 (Tatsumi, H. & Fukuda, S.) 大阪市電が走った街今昔 (Ōsaka City tramways - Yesterday and today). Tokyo: JTB, 2000.